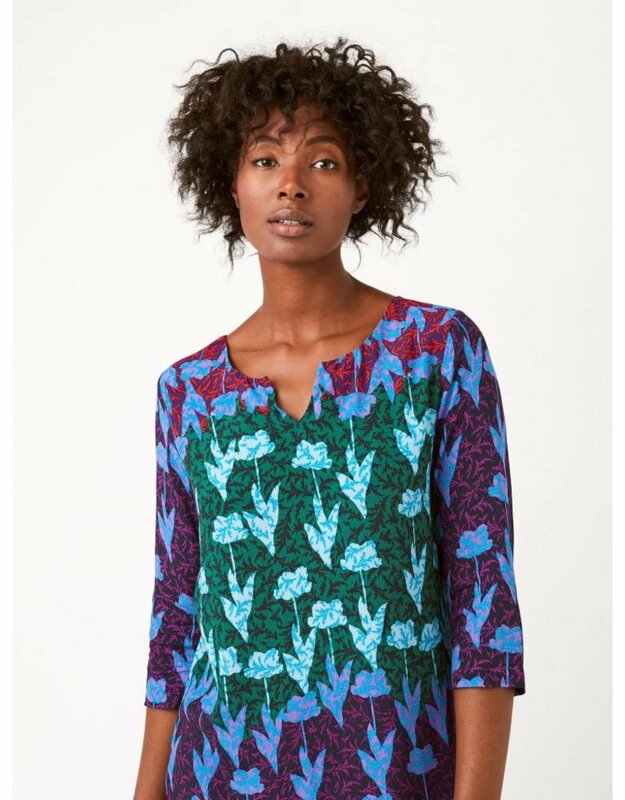 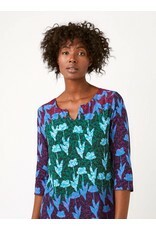 Go bold, or go home with our Primrose tunic. 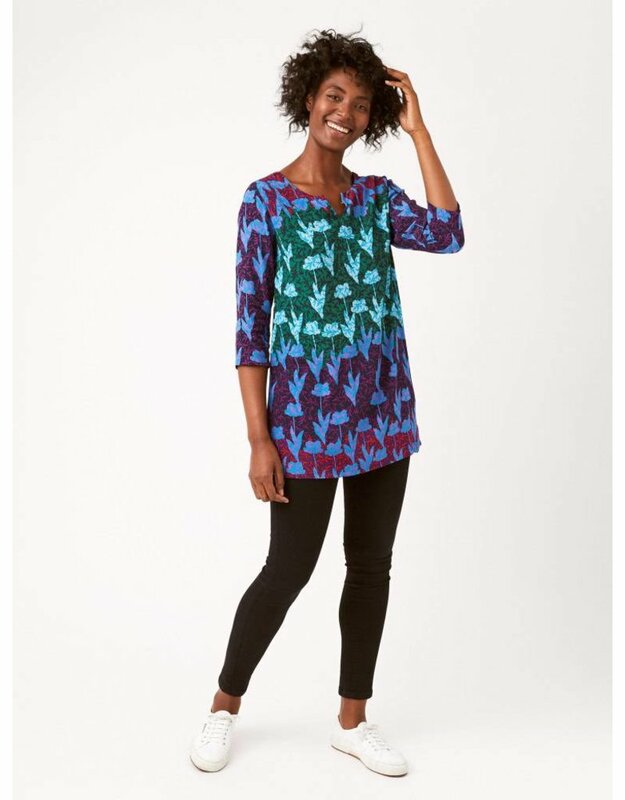 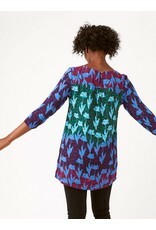 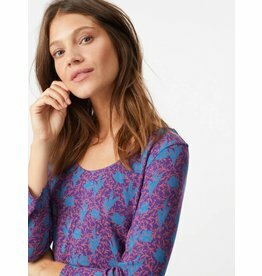 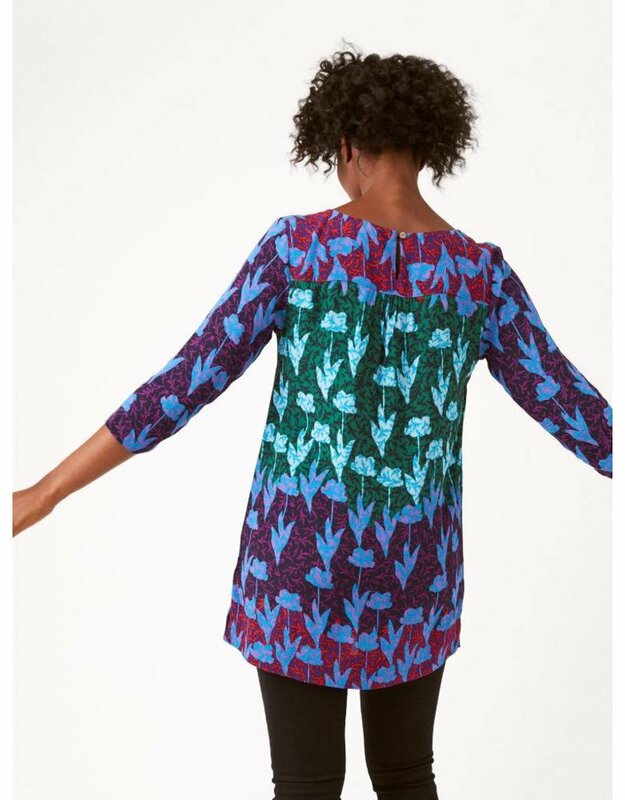 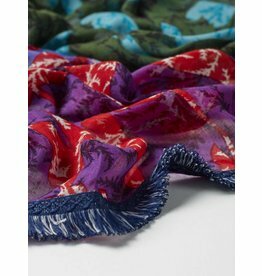 with a brightly coloured design all-over, this tunic has notch neck detail and comes in a relaxed fit. 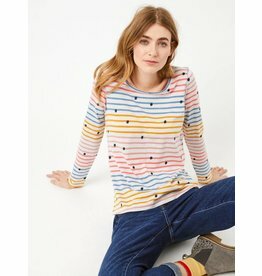 Pair over jeans or jeggings.